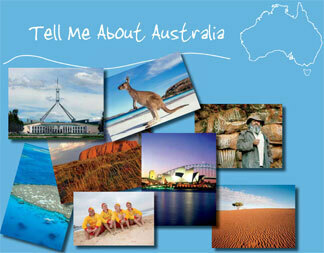 In 2009, Australia wanted to promote the Great Barrier Reef as a tourism destination. They created a website encouraging people to apply for The Best Job In The World, to be a "Caretaker of the Islands". The job consisted in looking after one of the paradise islands of the Great Barrier Reef for 6 months. Candidates had to send a video to explain why they were the best candidates for the best job in the world. 1. Where does the candidate come from ? 2. What does he love doing? 3. What's his job? 1. Where is wine produced in Australia? 2. What can you see in Kakadoo National Park ? 3. What's the name of the road running along the coast in Victoria? How long is it? 4. What state is called " the Natural State"? Why? 5. You are planning a trip to Australia. But you can only chose 1 of these 10 best attractions . Which one do you chose? Why? Je partage avec vous le superbe travail de Morgane. Encore bravo à elle pour cette présentation! 1. When did the first explorers land in Australia ? 2. What did they think? 3. What did the Aboriginals do? 4. Where did Captain Cook arrive in 1770? 5. Who did the British government send to live in Australia? Why? 6. 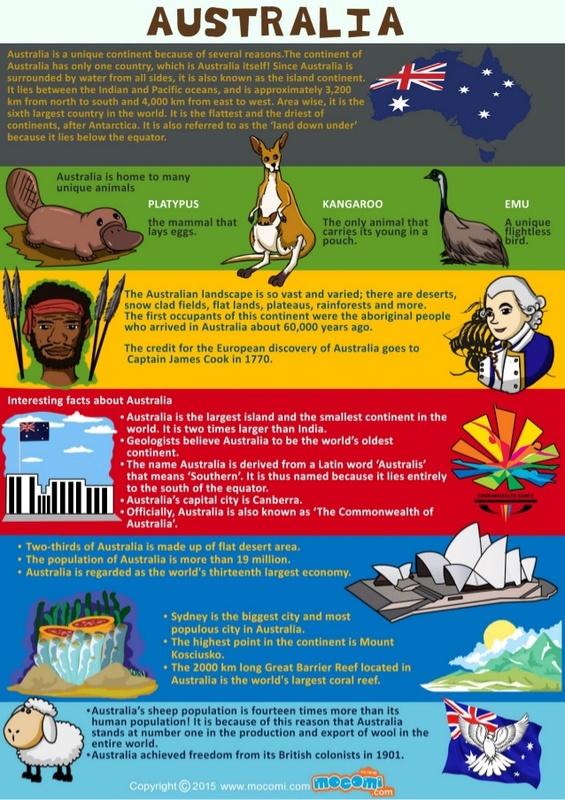 Why did a lot of people move to Australia in the 1850's?